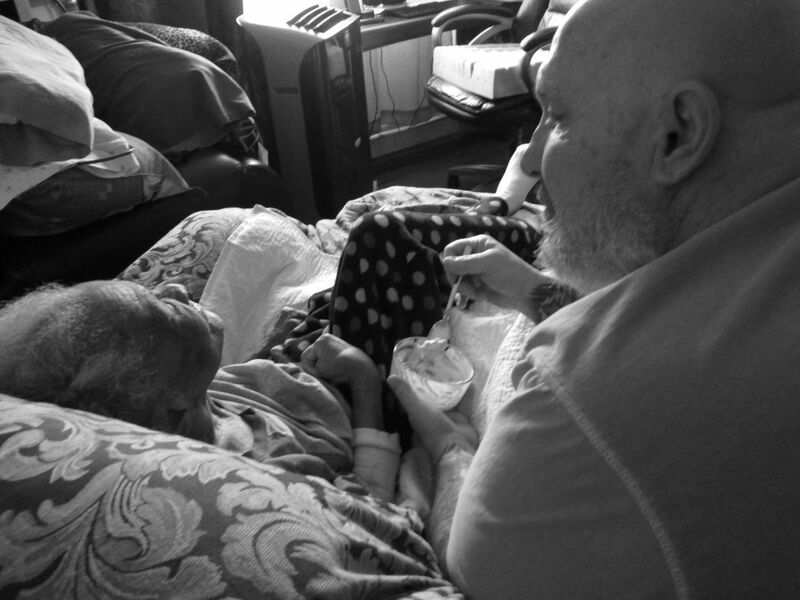 This is my husband feeding my mom who had dementia. He was her full time caregiver. Date Uploaded: April 26, 2018, 10:15 p.m.